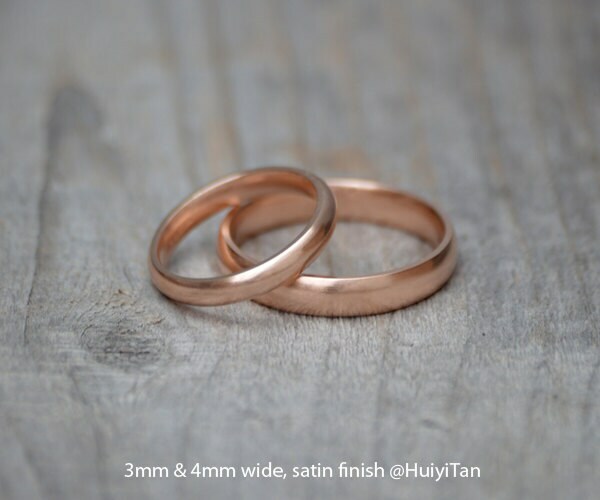 This heavy domed comfort fit 9ct rose gold wedding band is made to order to fit your personal size. 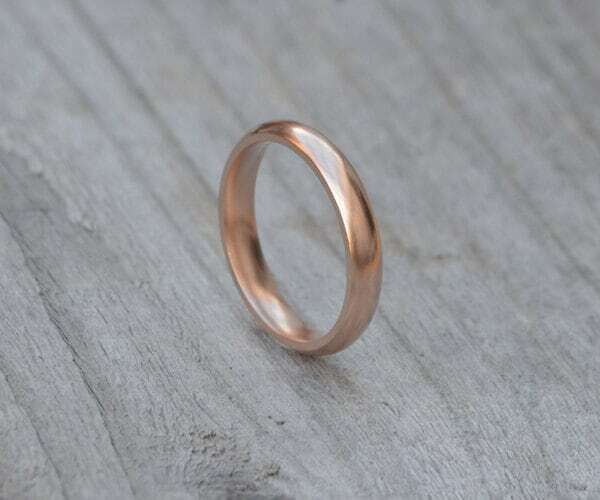 Material: solid 9ct rose gold as shown, or solid 18ct rose gold is also available, please choose from drop down menu. 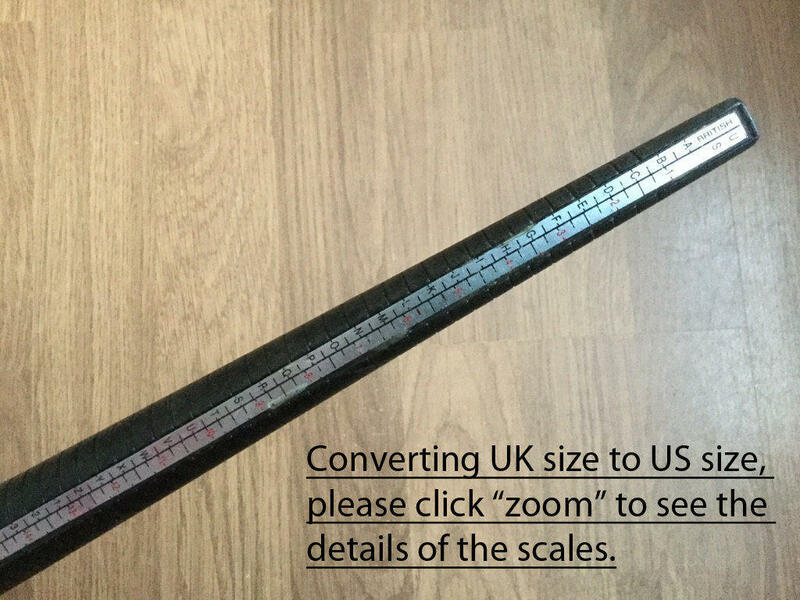 It's also available in other style and materials, please contact me for details. Your jewelry will be gift wrapped with love! 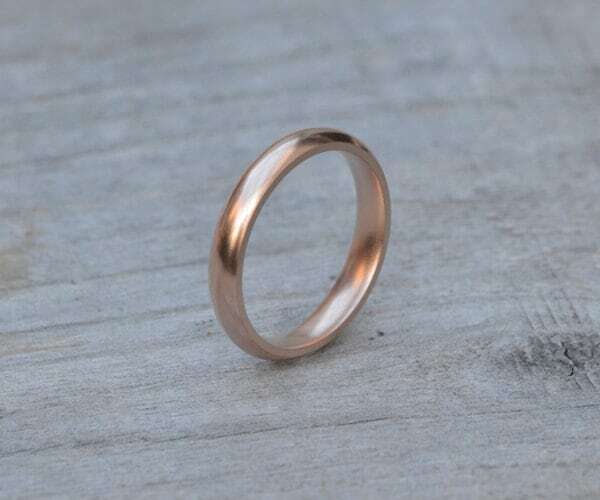 I am very happy with this ring as well as with the size I chose using the plastic ring sizer, both of which shipped reasonably quickly. 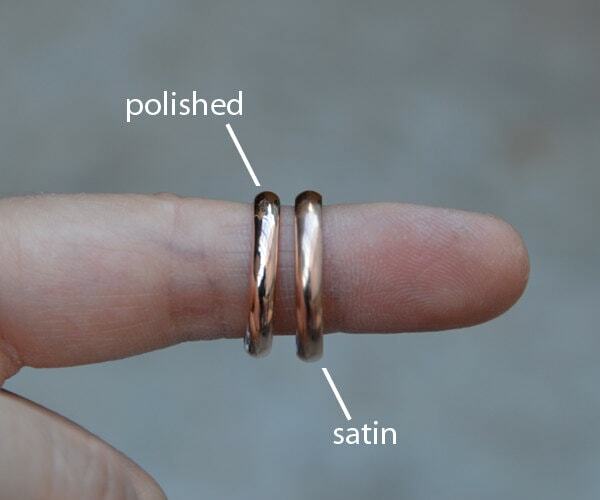 The ring is perfect, as described. Huiyi is very kind. Strongly recommended! 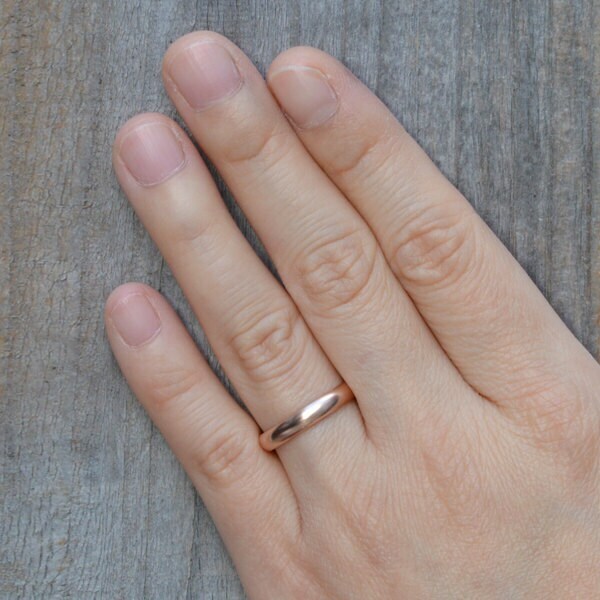 Really happy with the ring, thank you!